SSSSOOO, how is your Italian? If its any good, head on over to hobbymedia.it and translate this article. 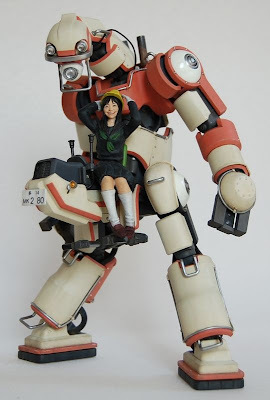 It sounds like Japanese 3D artist Kazushi Kobayashi designed these, imagining that they came from a parallel 1950's where we had some FUN transportation. Just ignore the phallic seating arrangement.